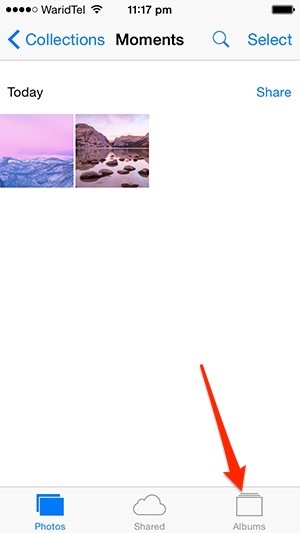 When you delete a photo in iOS 8, it doesn’t go away immediately. 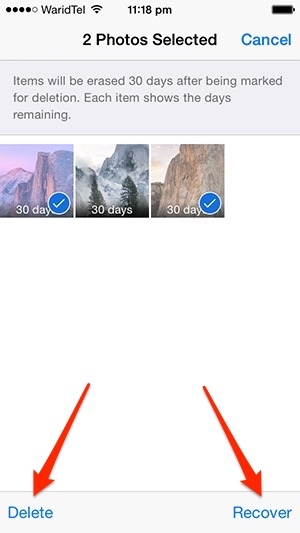 The new version of iOS stores the photo in ‘Recently Deleted’ album where it remains for 30 days before permanent deletion. Now if you accidentally delete your photos then you need not to worry at all. 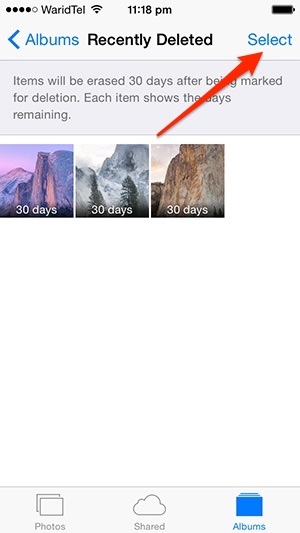 You can restore the deleted photos within 30 days provided you have not deleted them from ‘Recently Deleted’ album too. There is a second perspective too, what if you delete your personal photos that you don’t want any one to see? 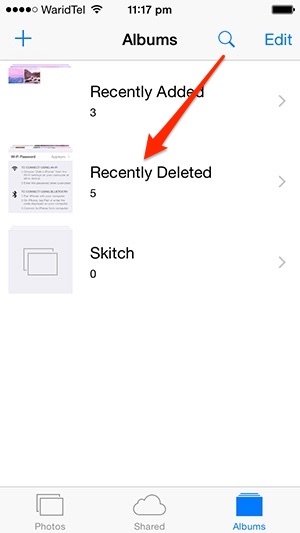 In order to permanently delete those photos you will need to re-delete them from ‘Recently Deleted’ album. 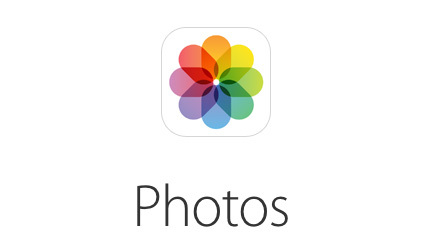 Here’s a simple guide to recover or permanently delete your photos on your iPhone, iPad or iPod touch running iOS 8. Open the stock Photos app. Delete the photos if you want to and tap the Albums from the bottom tab. Now you will see ‘Recently Deleted’ album in the list. Tap this album, and it will show you all your photos that were deleted within last 30 days. Tap the ‘Select’ in the top right corner. Now tap on the photos that you want to recover or delete permanently. Once selected, tap ‘Delete’ if you want to permanently deleted the selected photos or tap ‘Recover’ in the bottom right corner to send the photos back to camera photos. Now you will be asked to confirm, tap the ‘Recover Photos’ or ‘Delete Photos’ to complete the action.